Leaf | Personal Handheld Massagers Sale Australia Wide. 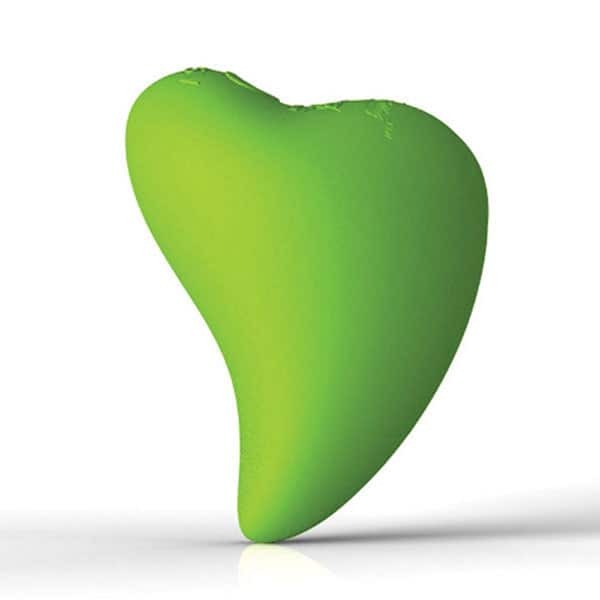 Leaf Personal Handheld Massagers Australia. Featuring simple designs inspired by nature, the Leaf range of personal handheld massagers are powered by PowerBullet to provide deep, rumbling vibration therapy right where you need it. With flowing curves that compliment the natural curves of the body, the Leaf range of personal massagers are easy to hold while the array of different angles and surfaces allow access to even the trickiest of places. 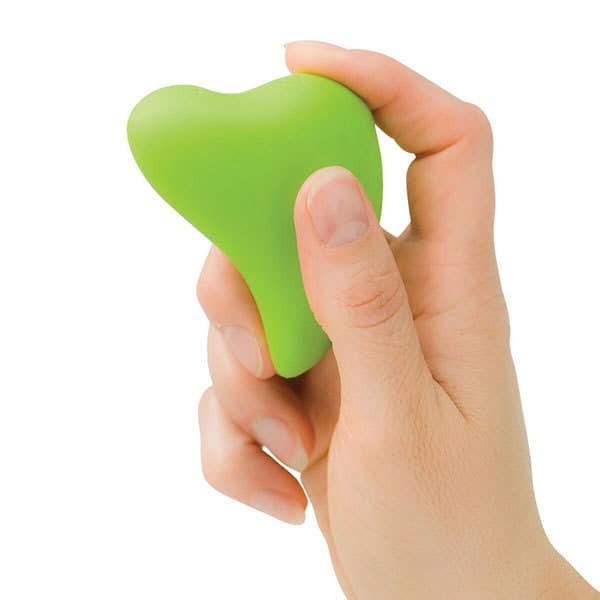 If you suffer from tension and stress, then personal handheld massagers may be the perfect solution for you. Compact and easy to transport, you can take your handheld massager everywhere you go to help relieve your tension even when you are on the go. Wand Warehouse presents the nature inspired range of Leaf personal handheld massagers Adelaide, Brisbane, Darwin, Hobart, Melbourne, Sydney and Perth shoppers can conveniently order online and have delivered anywhere in Australia with standard or express delivery options via Australia Post.